Looking for a better home service provider? Look no further than Southern Air & Electric. We offer top quality hvac, heating, cooling, electrical and plumbing services to middle Tennessee. We help keep your home comfortable. 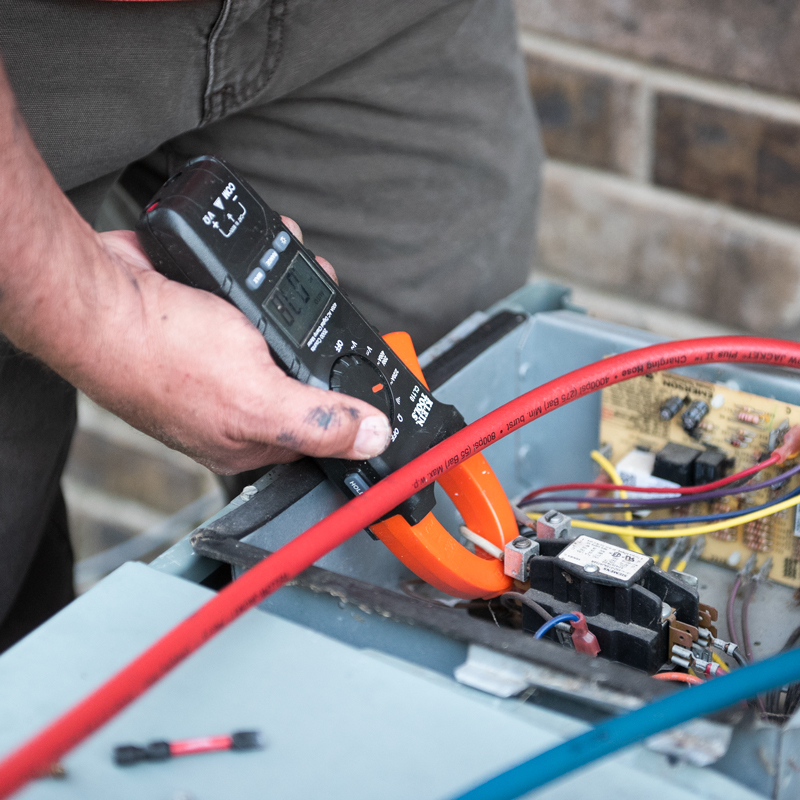 If you’re having problems with heating or cooling, we can quickly send a technician out to diagnose the problem. Having electrical problems? Looking for help with smart home automation, or maybe need a consultation? Southern Air & Electric can help you make the best choice for your home or commercial property. Leaky Pipe? Clogged drain? No problem. Southern Air & Electric can quickly diagnose and fix your home plumbing issues. Southern Roots. Family Oriented. Service First. Southern Air & Electric protects your home so that you can enjoy life. 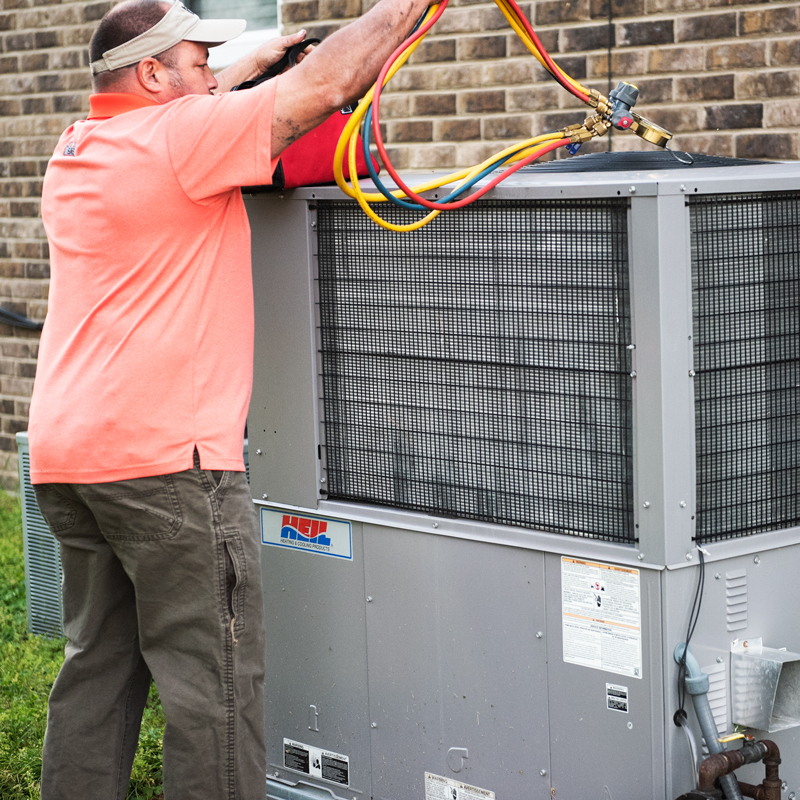 We provide premiere heating, cooling, electrical, and plumbing services to Murfreesboro, Smyrna, Nolensville and greater Rutherford county, Tennessee. “It was the middle of the night and my air conditioning went out! My wife and I couldn’t sleep. So your family can stay comfortable. Why would I choose you vs. another big brand? We are a proffessional service oriented company. We don’t hard sell you, nor do we ever try to pull a fast one over on our trusted customers. We help our customers make the right choice for their home by offering our expertise as a resource. 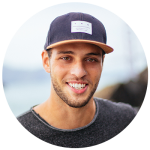 What are common problems that occur with HVAC units? 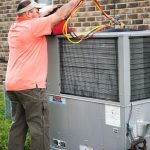 These problems can often coexist and require a certified professional to accurately diagnose the cause of your HVAC issues. This depends on the location of your home, but the industry standard is to have a residential home ducts cleaned every 12 months. 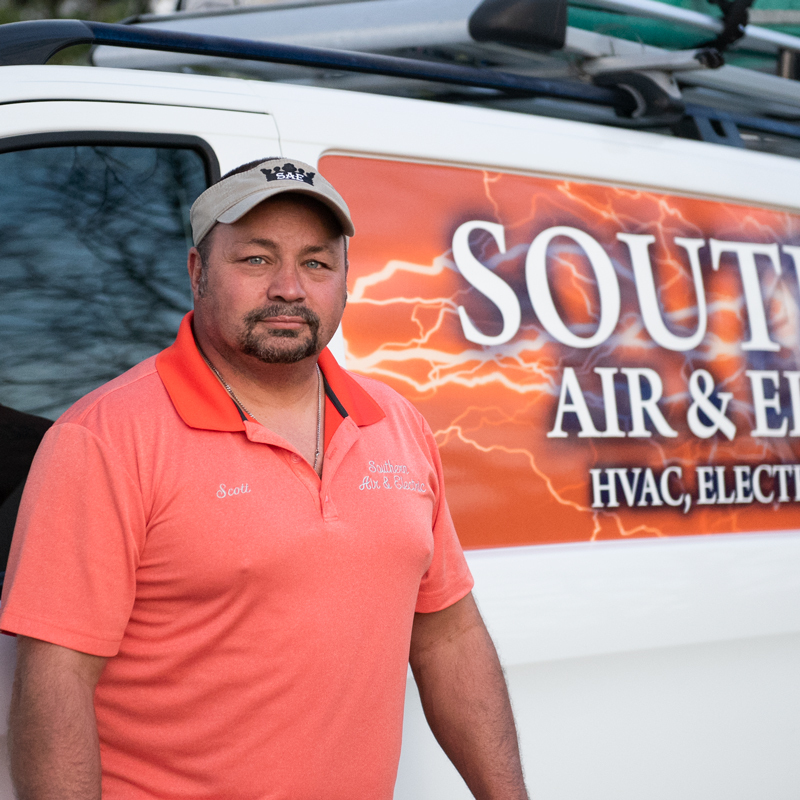 Scott has been working an hvac service professional in the heating and cooling industry for 37 years and is the owner of Southern Air & Electric. We help you maximize the life of your unit by getting occassional reminders to change air filters, clean ducts, and service your home systems.